Hooray, we are so happy. This saturday night The Loeries awarded our Volkswagen 6 “Lucky” advertisement a gold! 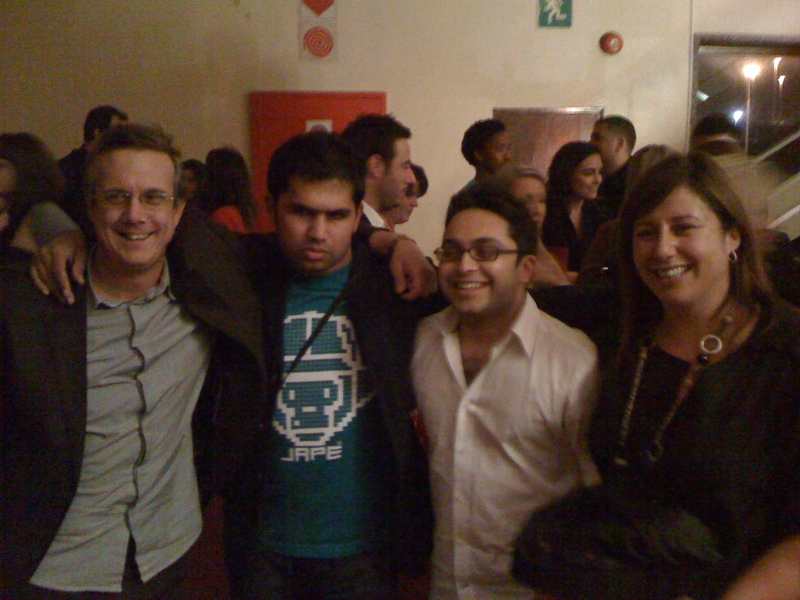 Here is Chris, Prabashan “Blue Steel”, Sanjiv and Bev at the awards on saturday night. As you can see we were all ecstatic with the gold. 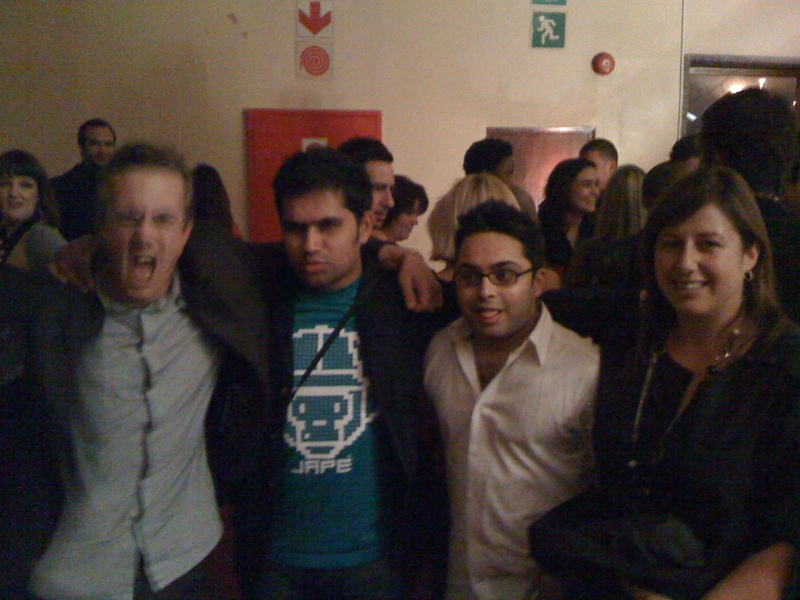 We partied hard at the Ogilvy after party where we were joined by Gav, Iris and everyone else who made it all possible. Our thanks goes to Gav who had the temerity to think outside of the borders of South Africa to find the right director for the job, to Chris who was brave enough to back Henry’s vision, to Prabashan and Sanjiv for the amazing creative and the leeway to realise it best, to Iris the consummate production professional, to the VW client for having the vision to try a different kind of car ad and last of all to Henry-Alex and everyone at Smuggler and Gatehouse who worked so damn hard to make it all happen.